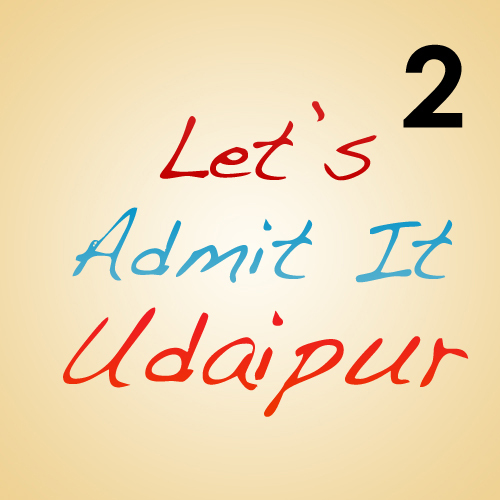 With the Successful list of Compilation in the last Article : Lets Admit it Udaipur, Here I have framed a new list of 15 Things we all might Admit that we did them 😉 Share your comments if you feel the same. At least once, we all have counted the network towers or the black water tanks from our rooftops. It always scares us when ‘108’ is running just behind us. When we are near to any choraha our eyes are more on the traffic lights than on the roads, so as to increase or decrease the speed according to the seconds left in changing of the lights. Though we have PVR and INOX in our city but still we all miss our very own Chetak Cinema. We all have this habit of calculating gross and net income of famous ‘Thelawalas’ of our city and this happens while enjoying the edibles offered by them. In case a traffic policeman is present at any signal, even if he is not checking for anything, but still we try to hide our vehicle by halting it beside an auto or a van so that he could not see us. We call it ‘The Sunset Point’ but no one has ever been there for the view of sunset. Once at the top of Sajjangarh, we try to look for our residence first though everyone knows that it is not possible. Also at Sajjangarh, there is a staircase somewhere at the bottom but no one has ever got down from that staircase because after 4 to 5 stairs it becomes completely dark. Even the torch and flashlight does not work over there. In Udaipur, people waiting in second or third queue at traffic signals are actually more attentive in observing the traffic light as compared to those who are waiting in front. Even though we have KFC, Mc Donald’s and other food brands in our city but having something at sukhadiya circle is altogether a marvelous experience. At crossword bookstore, people of every age get attracted more towards the stationery and toys section rather than the book section. When deciding a place to sit at Fatehsagar’s paal we generally cross the whole paal in the search of a place. No one has ever seen the navy boats, tied at FS, in action. 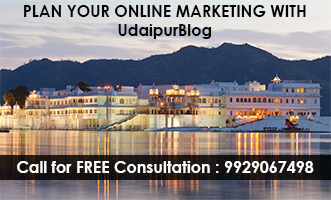 And finally lets admit it Udaipur..our city is Beautiful. All points are 100% true..
i have been to the basement of sajjangarh which you are talking here in point no. 9.
there are lot many bats inside those chambers that i cant afford to count on them. hahaha, its true…especially point 5,8,13 & 14 are so funny and true also, which makes it more funny. I would like to add one more point that no trip to FS was complete with riding atleast two round of FS pal(which is closed for vehicles now).